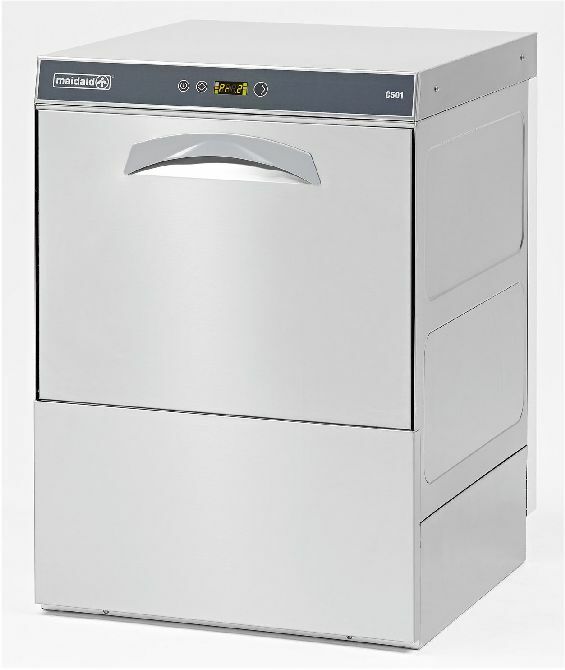 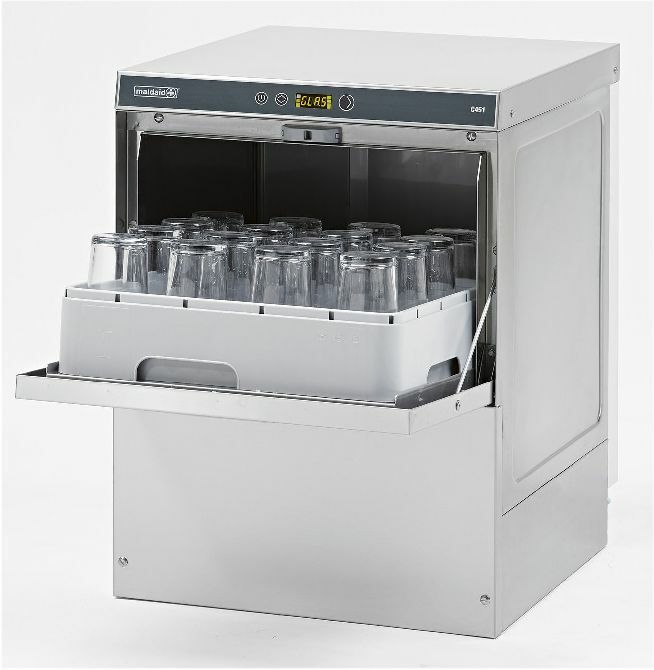 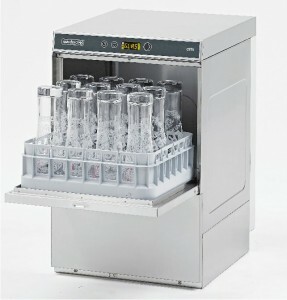 The Maidaid C351 under counter glasswasher basket/rack size 350mm x 350mm. 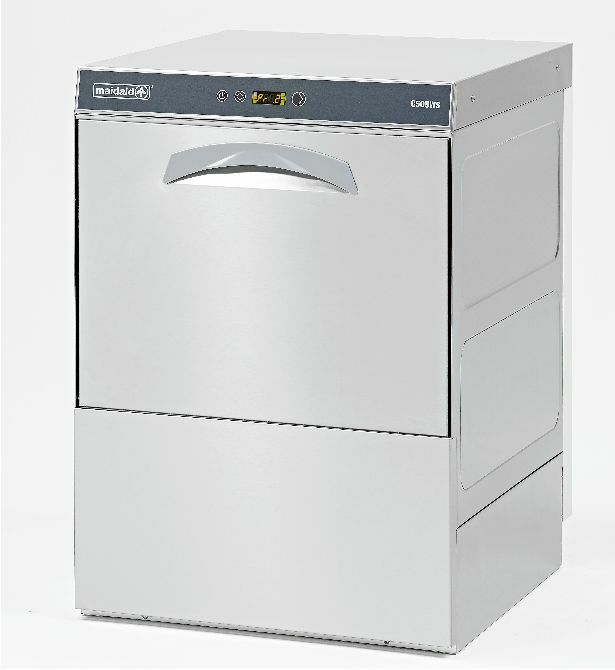 C351 Rack size 350 x 350mm. 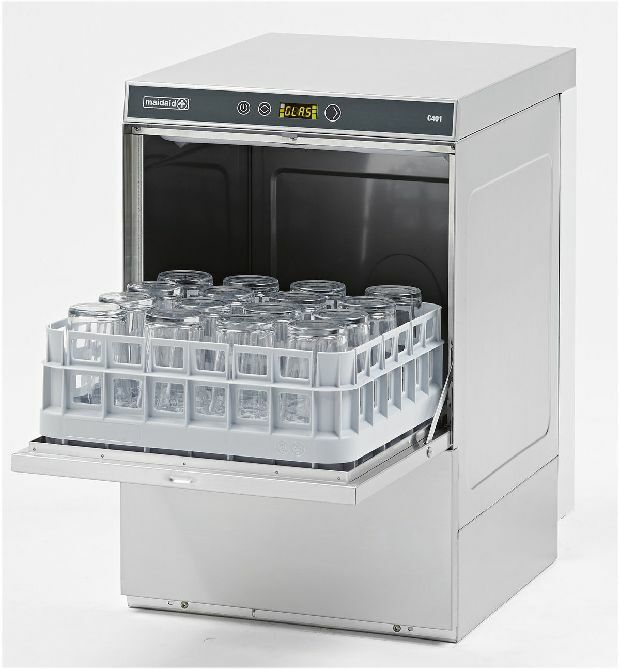 Dimensions W400 x D480 x H630mm. 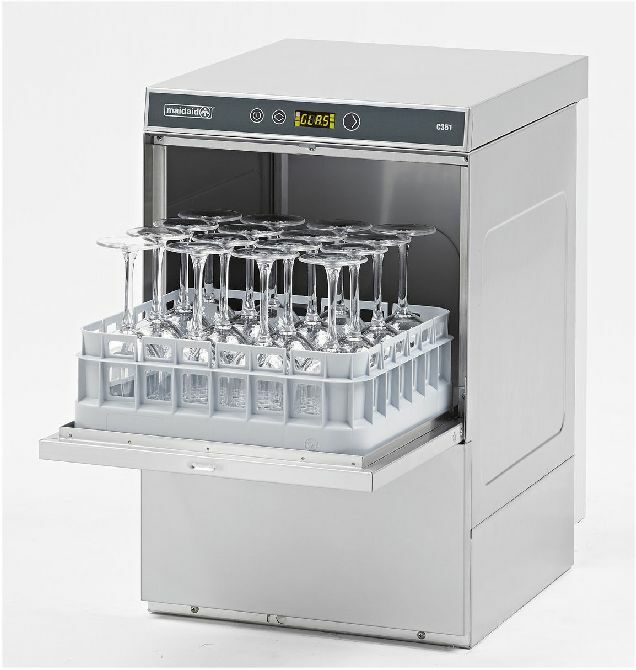 Accurate detergent and rinse aid.